The confidence of our investors is a key element for Naxicap Partners. 9 professionals are dedicated to the satisfaction of our investors. Alice BACQUET joined the Investor Relations team of NAXICAP Partners in 2014. She previously worked in the Structured Finance team of the Corporate Finance department of LCL for three years, where she participated in structuring, closing and monitoring LBO transactions. 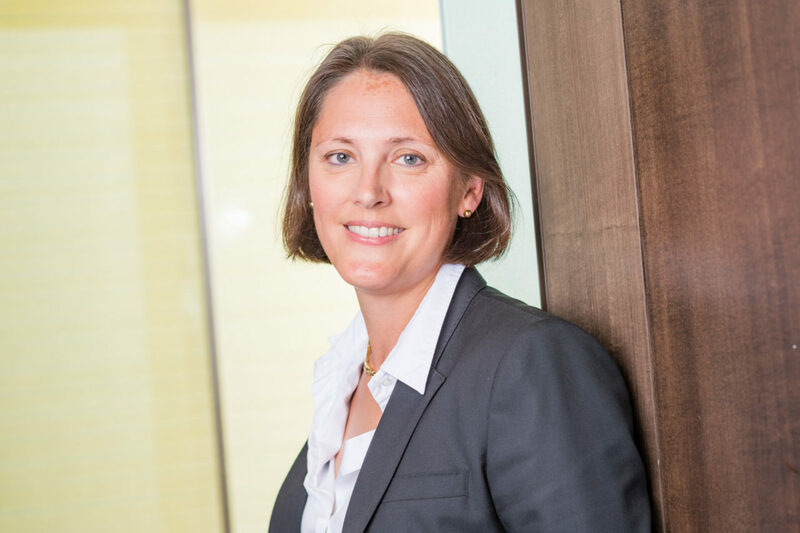 Liesel BAUCHET is in charge of investor relations at NAXICAP Partners and participates in the company’s fund-raising: product development, financial and legal structuring, regulation compliance monitoring and subscriber relations. She has occupied these functions since 2011, when she joined the Investor Relations office of Naxicap. Previously, she was Investment Manager with Naxicap. In the first 10 years of her career, she participated in investments, monitoring and exits in various sectors of activity. Damien DAL’PICCOL began his career in 2011 in the private equity department of audit company Aplitec. He was mainly involved in statutory auditing of investment funds and management companies. He joined the Investor Relations team of Naxicap Partners in 2018 as a Financial Controller. 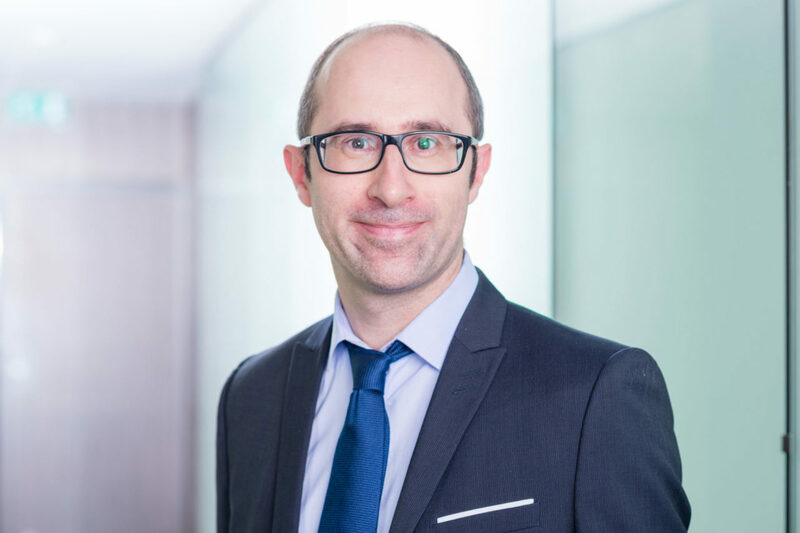 Fabien FILLIETTE joined the General Inspectorate of Groupe Banque Populaire in 1999, as Inspector puis Project Manager and conducted inspections in France and abroad in retail and investment banking, asset management and private equity. He joined the NAXICAP Partners team in 2005 in the role of Company Secretary. 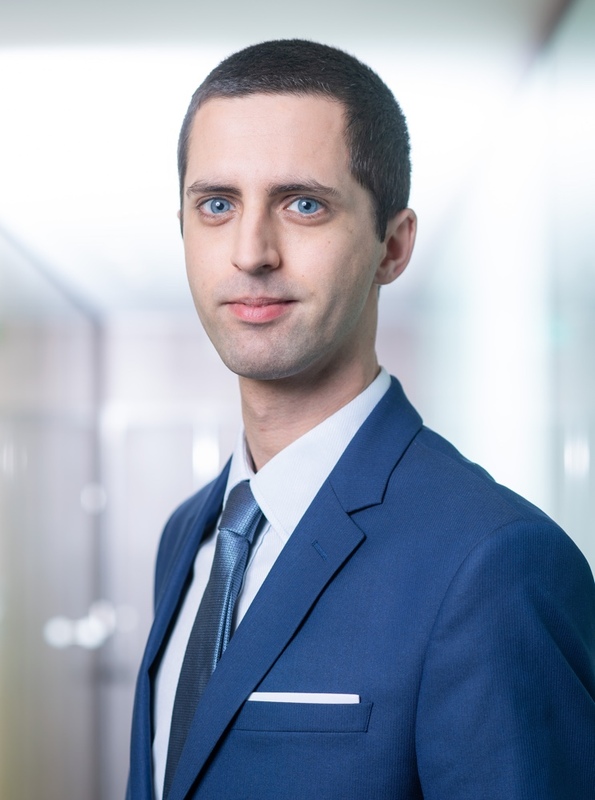 He is in charge of the administrative and financial management of the management company and its various investment vehicles and heads the Investor Relations team. Isabelle GUERIN gained her first work experience with CEGOS INGENIERIE FINANCIERE. She was in charge of advisory missions for mergers and acquisitions and equity financial engineering. 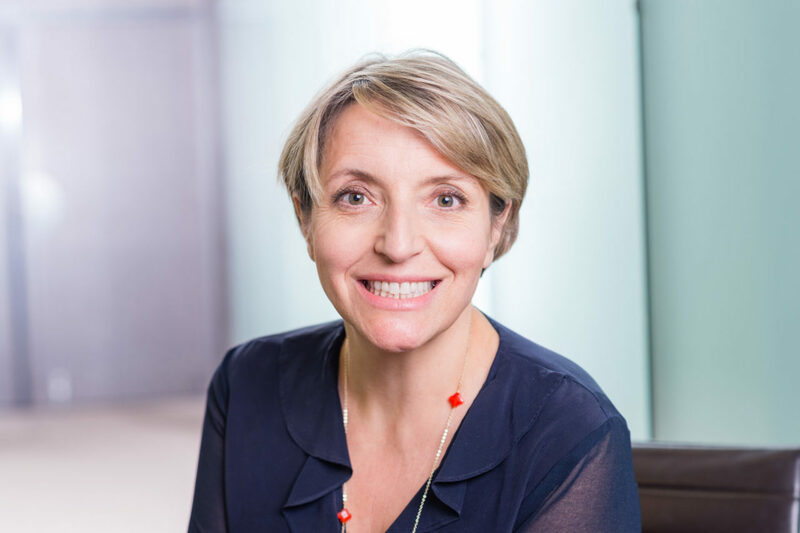 In 2000 she joined FINANCIERE VECTEUR, private equity subsidiary of BANQUE POPULAIRE Val de France, as Analyst. She joined NAXICAP Partners in 2003, as Analyst, then Investment Manager. She joined the Investor Relations office of Naxicap in January 2013 and is in charge of investor relations. 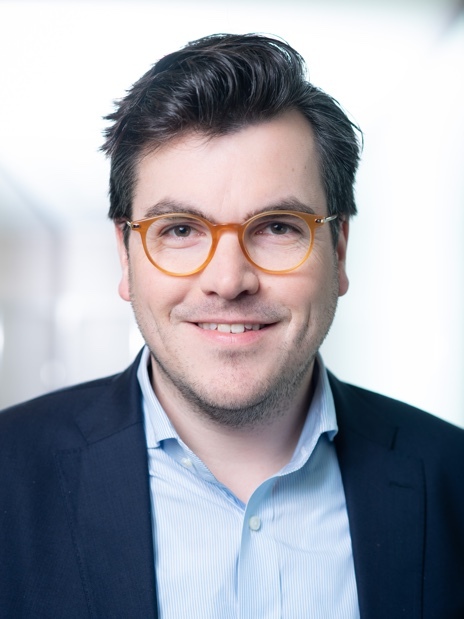 Sébastien HOMBREUX joined the Investor Relations team in July 2016, as Investor Relations Director. He previously worked for 5 years for NiXEN Partners as Investor Reporting Manager. Since 2013, he has also held the positions of Independent Valuation Assessor and Risk Controller. He began his professional career in 2007 with PriceWaterhouseCoopers in Luxembourg. In 2008, he joined Deloitte Paris where he notably carried out the audit of private equity funds. 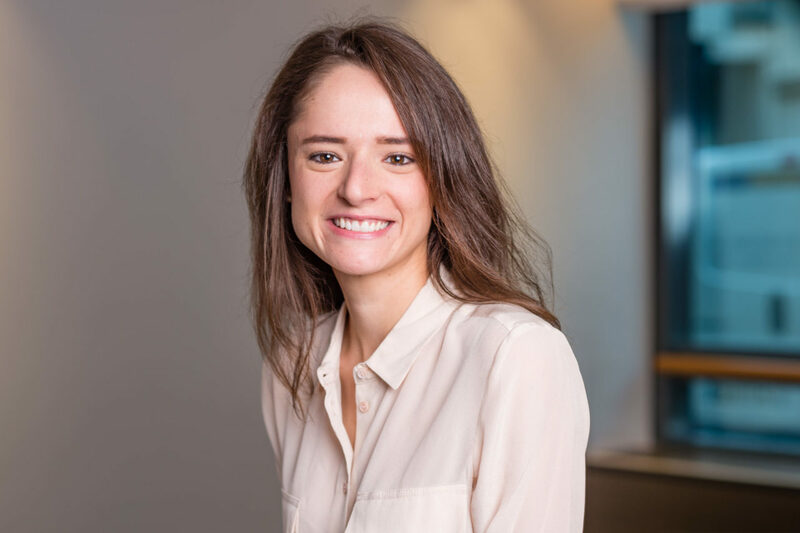 Elodie PAVOT gained a first experience of investment funds with CM-CIC Investissement in Paris for her final-year internship. She then worked for 18 months with the CIC in New York on an International Business Program assignment, where she helped arrange financing for the aeronautical industry. Elodie joined the Investor Relations Team of NAXICAP Partners in 2015. Peter started his career at Sal. Oppenheim Private Equity Partners in Germany followed by two years at a swiss based Alternatives Investment Management Company. Between 2010 and 2015 he worked at JP Morgan Asset Management as Vice President covering large Corporates and Insurance Companies in Germany Austria and Switzerland as well as the Nordic Countries. 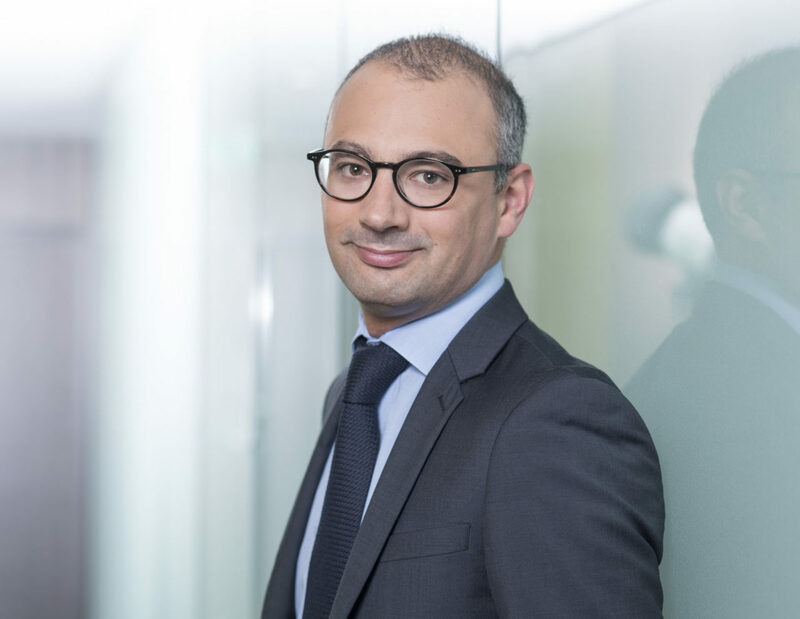 Afterwards he joined the Natixis Group as a Director leading the Sales Activities for Insurance Companies and Large Corporates for Investment Management Solutions. He joined Naxicap Partners in 2018 as a Managing Director and is Heading the Global Sales and Client Management. Furthermore, he oversees the Naxicap Partners Office in Frankurt (Germany) and covers Origination Activities in the DACH region. Viktoriya started her career as a Financial Auditor at PricewaterhouseCoopers in Paris. 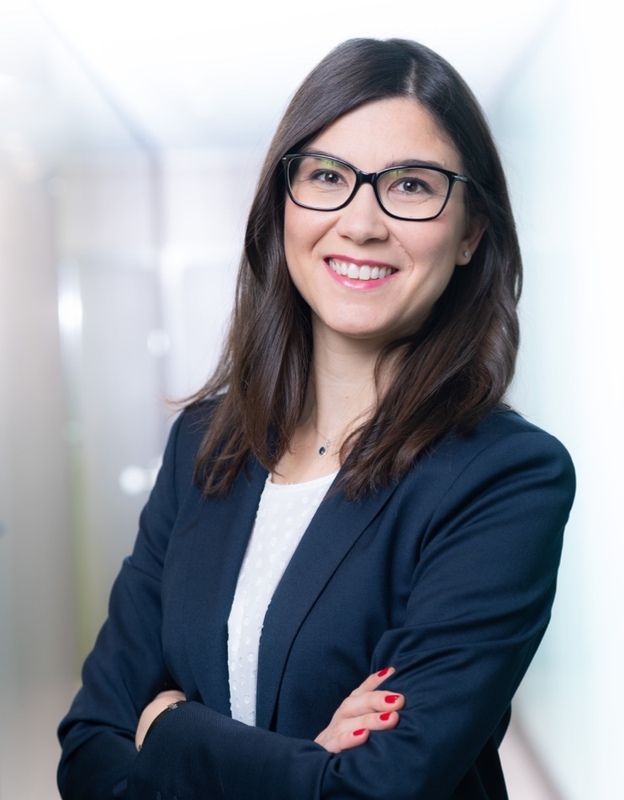 She joined the General Inspection & Audit department of Natixis in 2015 and participated in audit assignments in France and abroad, on the asset & wealth management and financing activities of the bank. 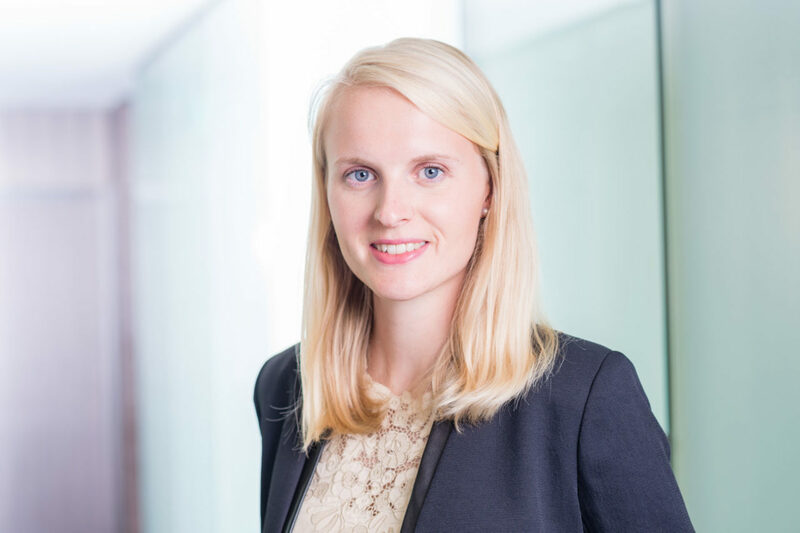 She joined the Investor Relations department of Naxicap Partners in January 2019 as an Investor Relations Director.